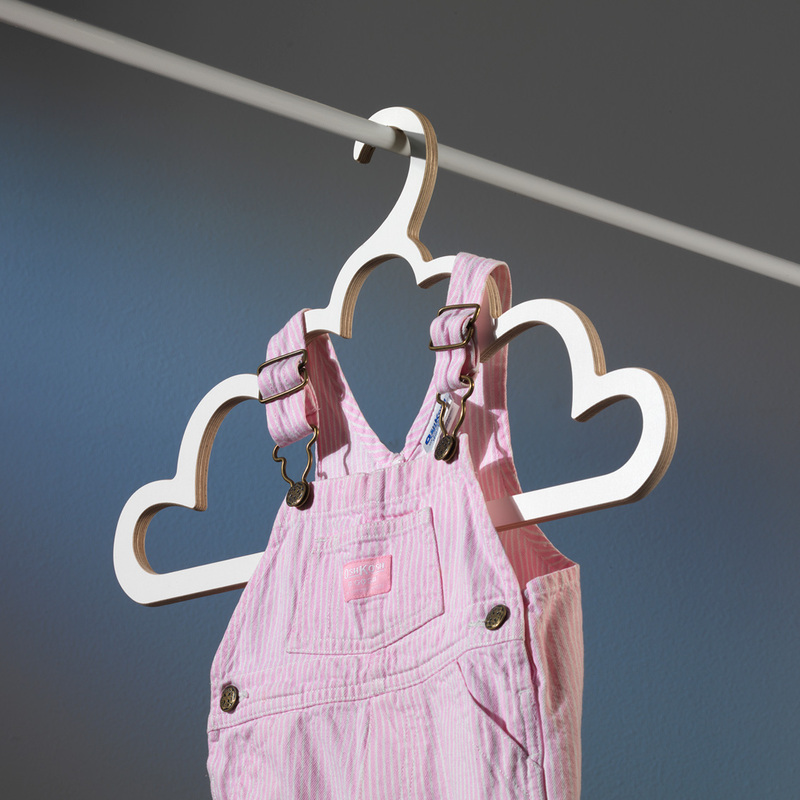 According to the saying “there is nothing wrong with the weather - one just have to dress accordingly”. 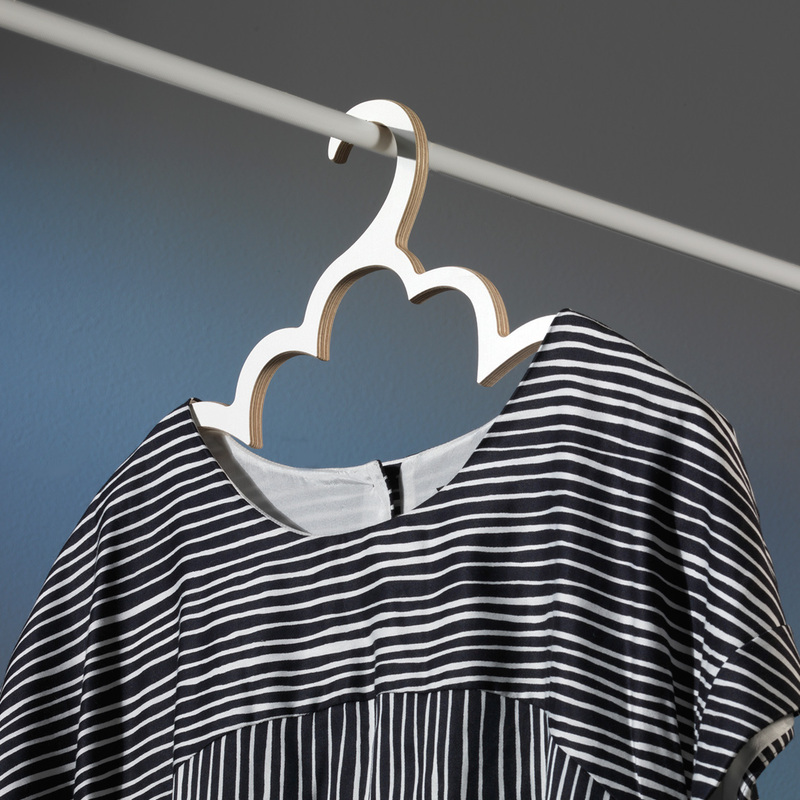 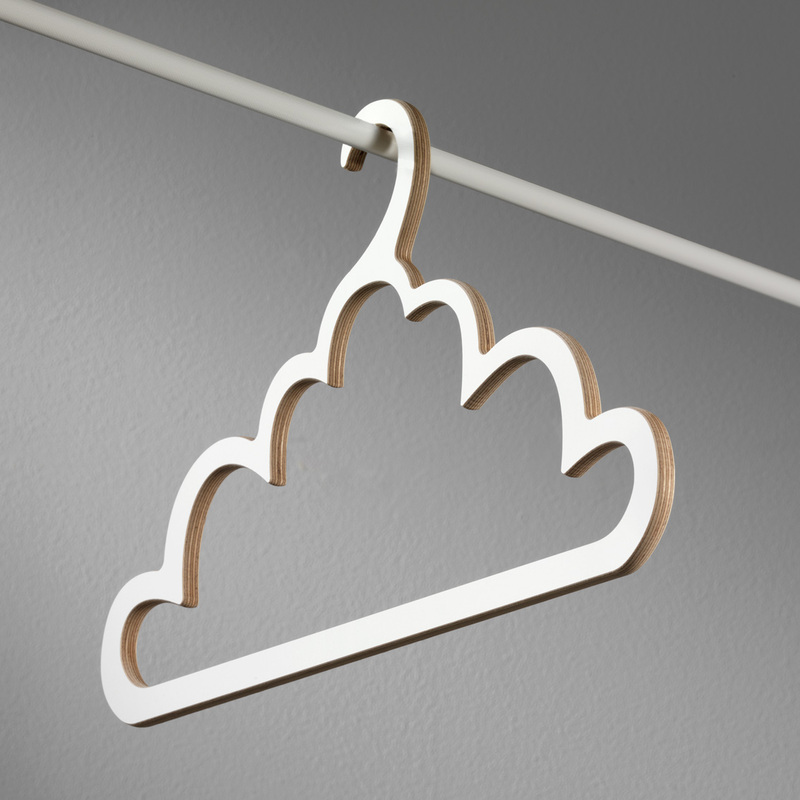 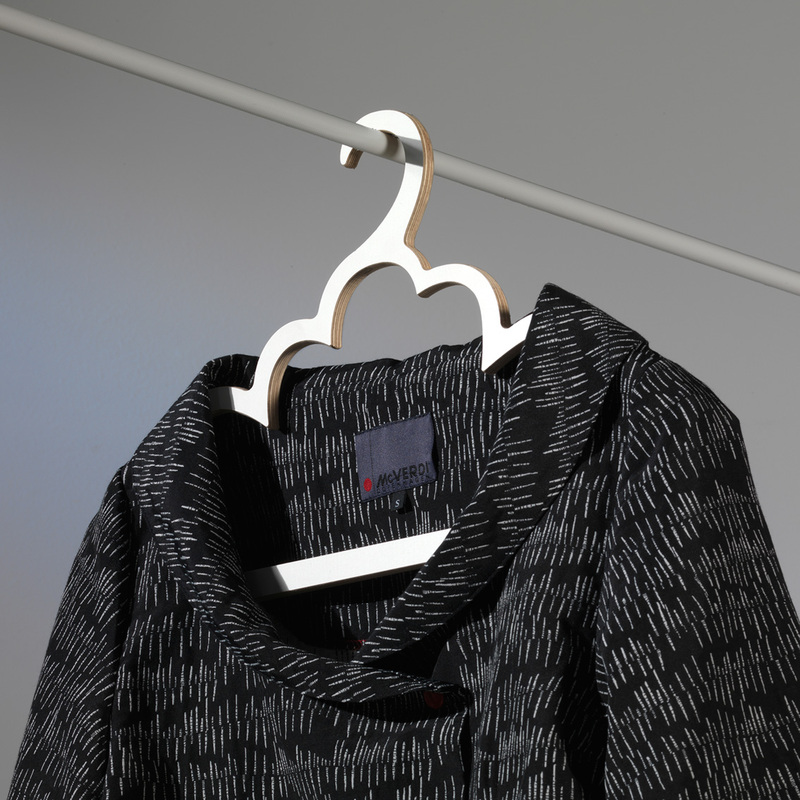 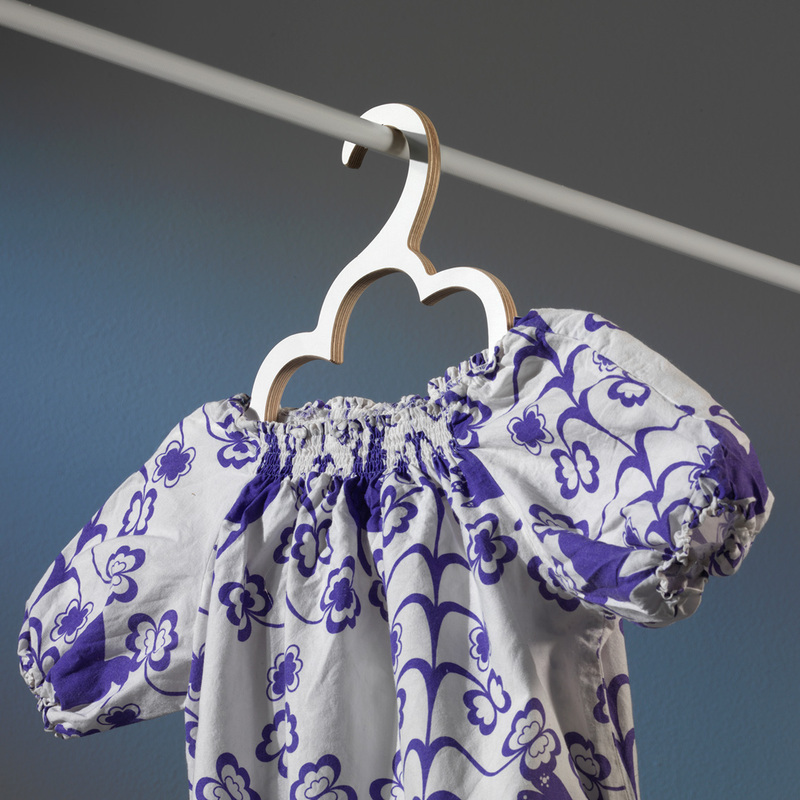 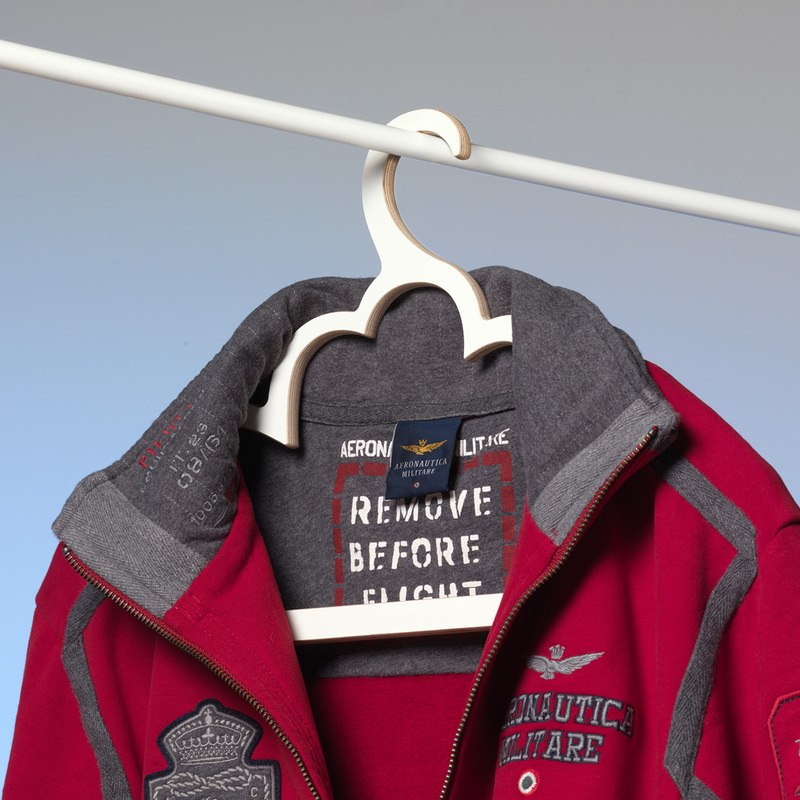 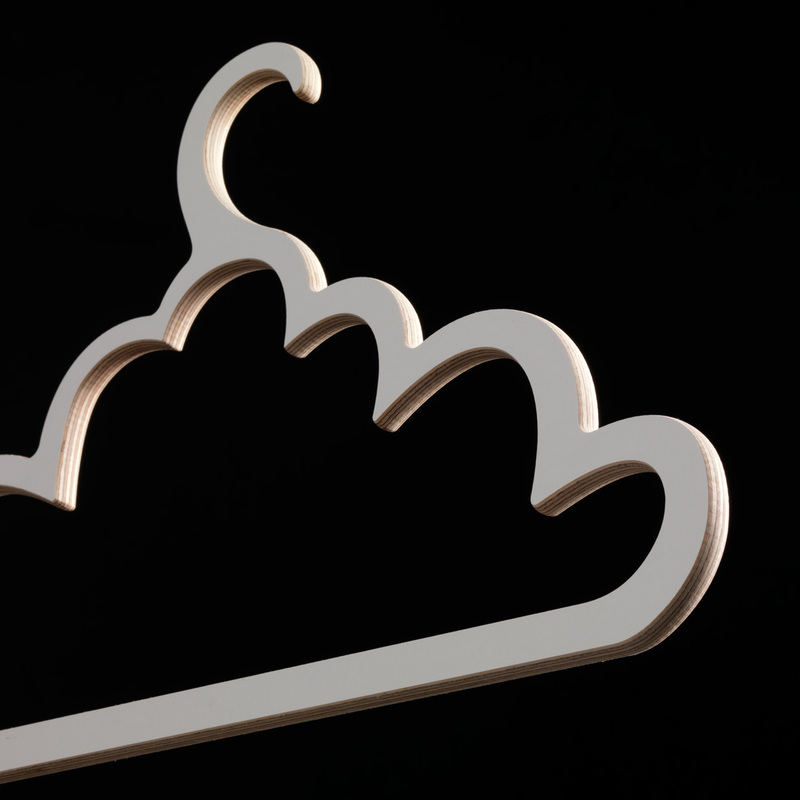 Inspired by a weather report a new clothes hanger is now on the way to the international design market. 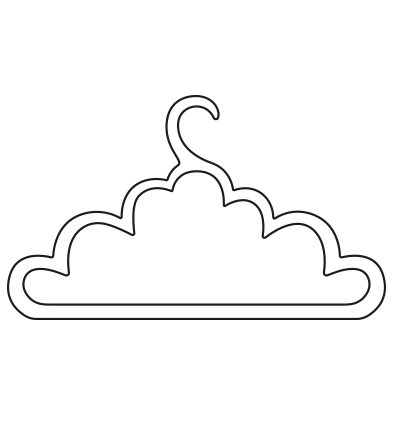 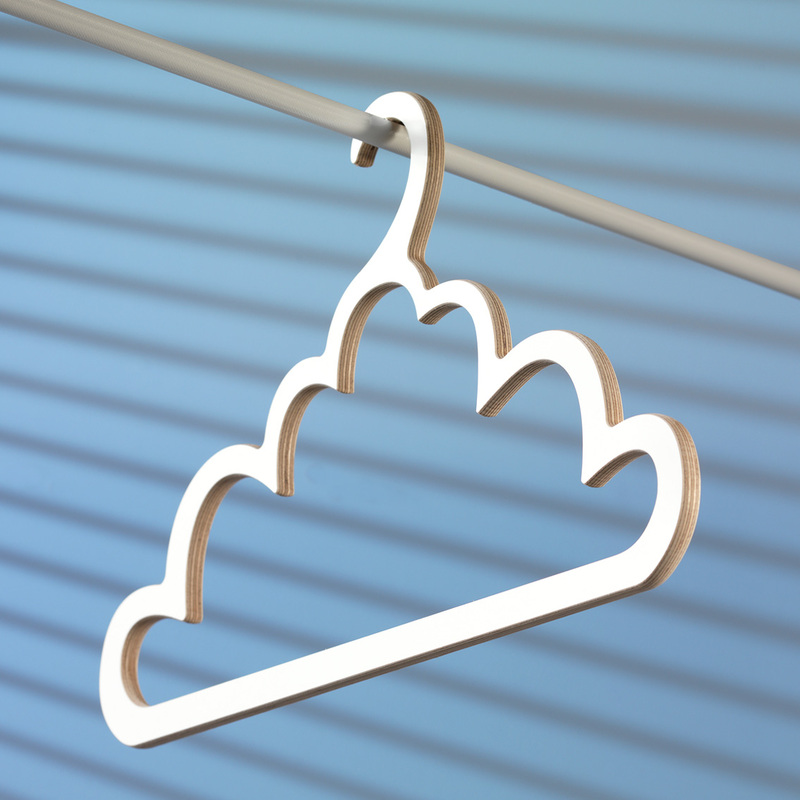 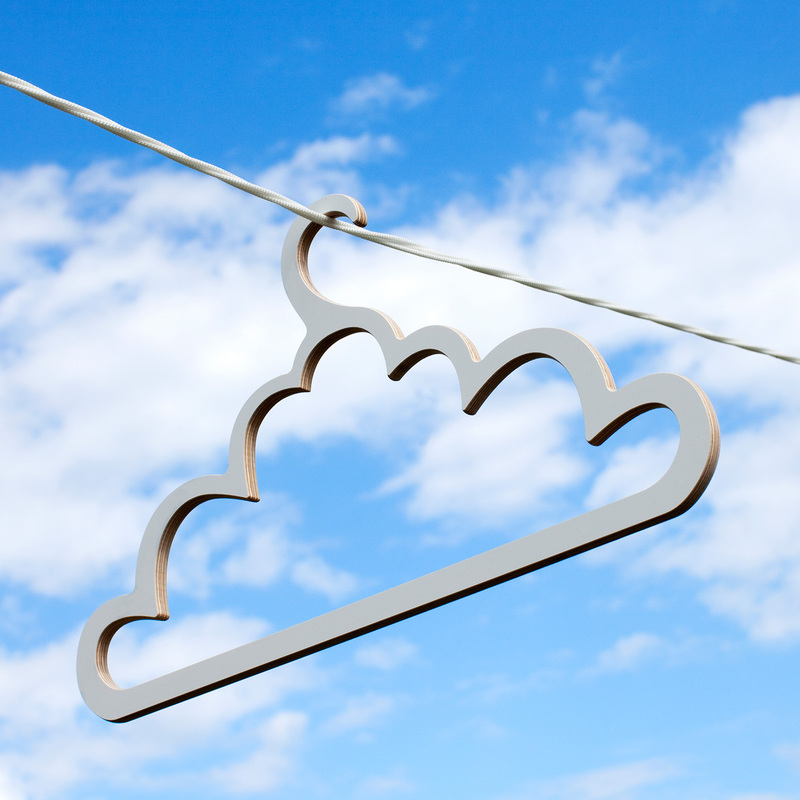 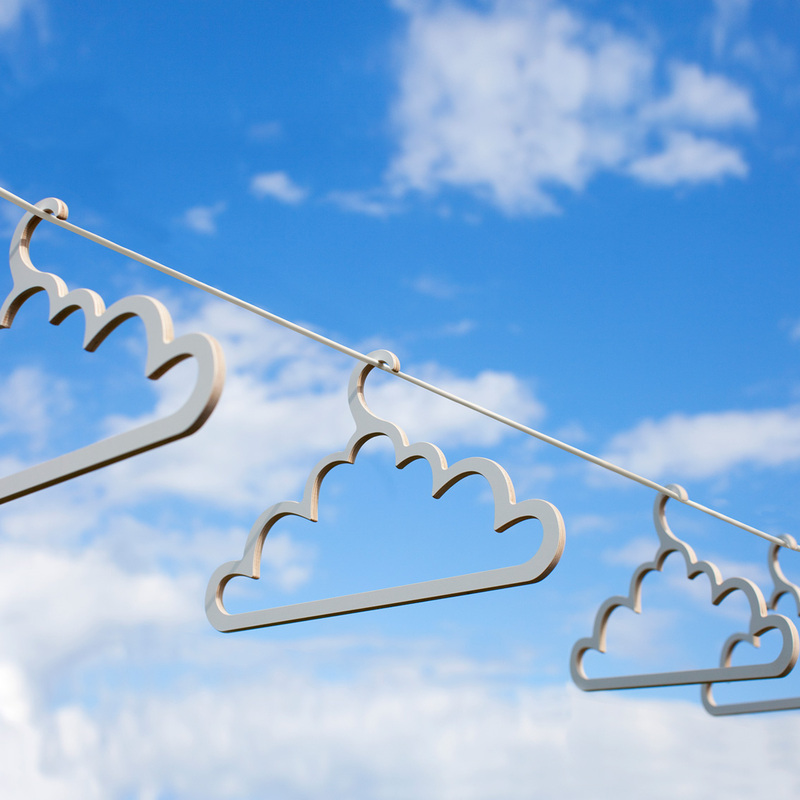 The Cloud has the form of a…cloud, elegantly connecting the weather to the clothes. 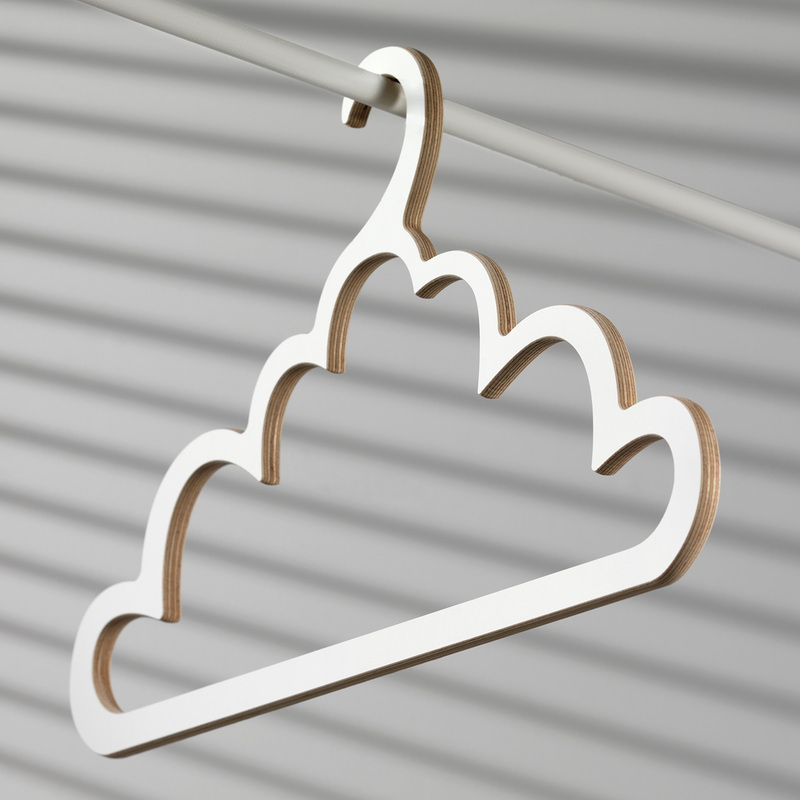 The product is made of 9 mm white melamine with soft rounded edges and designed by John Brauer.